Dancing Folkmoot 2016 will be Peru Multicolor from Lima, the capital city of the Republic of Peru. Peru Multicolor was founded in February 1999, hoping to revive and promote the culture of Peru through traditional dance and music on both a national and international level. The ensemble will bring 20 musicians and dancers with styles representing the customs of regions throughout all Peru. They have participated in events in Ecuador, Costa Rica, France, Italy, Switzerland, Algeria, Germany, England, United Arab Emirates, Poland, and the Czech Republic. Please visit the Facebook page of Peru Mulitcolor to learn more about the group’s most recent adventures. Peru is bordered by Ecuador and Colombia in South America. Before the arrival of the Spanish Empire, which invaded the region in the 16th century, the only instruments in Peru were wind and percussion. 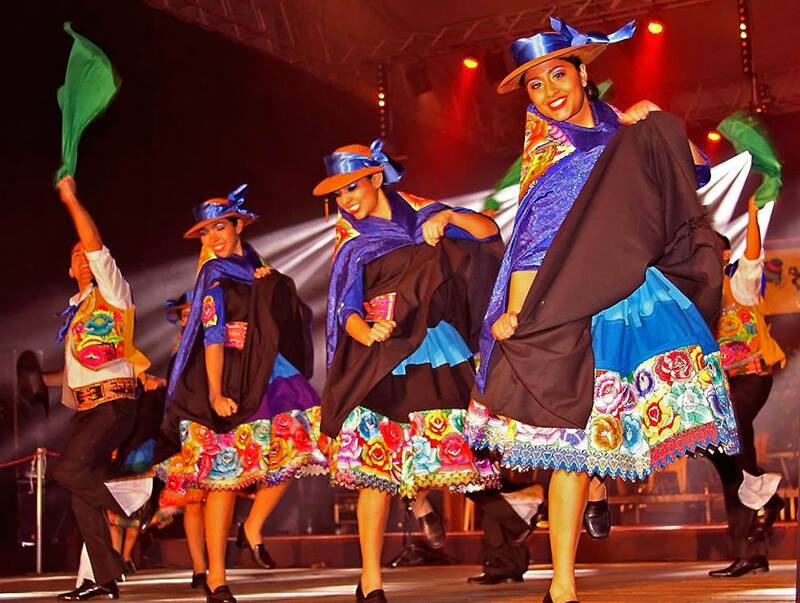 Because of the Spanish Conquista many of the Peruvian dances have Spanish flavors but the Folkmoot 2016 Peruvian dancers will add their own styles to make them unique. 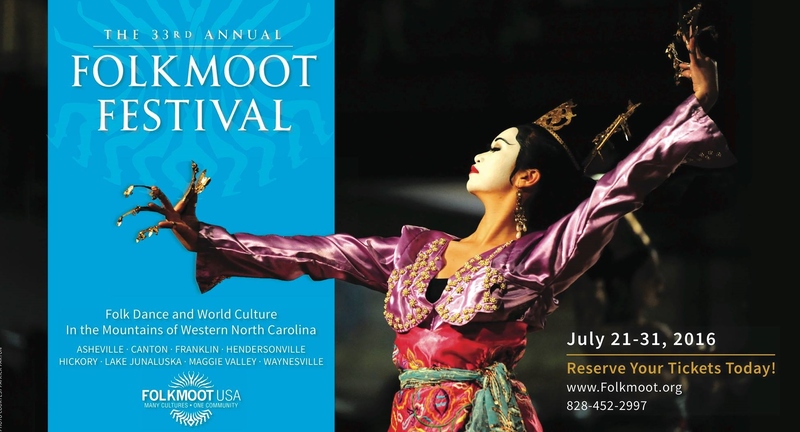 Folkmoot 2016: Polish song and dance ensemble!